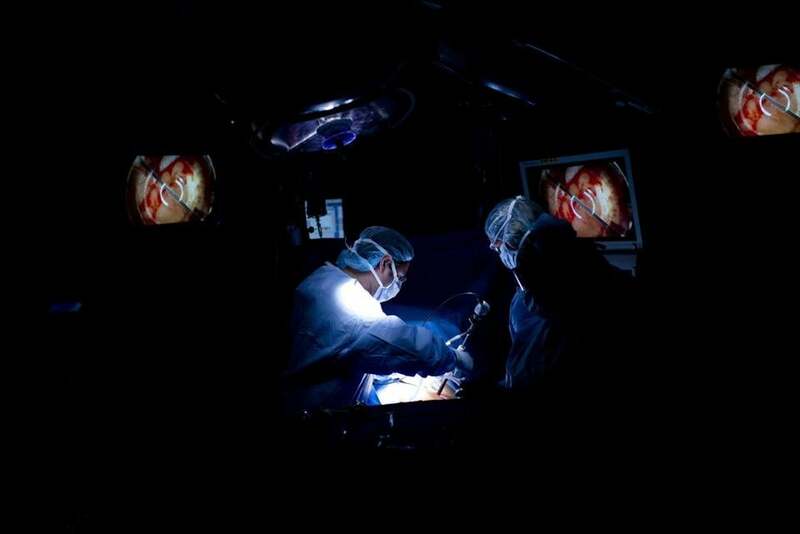 Transplant surgeons at two US hospitals are about to do something long considered taboo: put kidneys from donors with hepatitis C into recipients without the infection. Currently, more than 100,000 Americans are on the wait list for a kidney, with an average wait time of three to five years. An estimated 5 percent of patients die each year before they receive a kidney, with even higher mortality rates for diabetics and the elderly. The idea behind the two upcoming trials is to take older patients who have long waits ahead and don’t have living donors, and allow them to jump the queue. Others are not as gung-ho, however. “Either the treatment success expectations would need to be excellent with minimal complications, or there would need to be unusual circumstances that limit access to alternative deceased donor kidneys,” he said. Both the Penn and Hopkins studies are backed by drug company Merck, which makes Zepatier, the latest hep C agent to hit the market. The company is supplying the therapy for free and providing additional financial support for staff and lab tests. Despite the high cure rates, the new hep C drugs aren’t foolproof, and invariably some small fraction of transplant patients will develop hepatitis because of this procedure. But just because someone catches hepatitis doesn’t mean they will necessarily develop cirrhosis and other complications associated with the disease. Some may live out their days carrying the virus but suffering few ill effects. Reese and other proponents of the new approach say the major obstacle now is funding — and cost concerns abound, given that a course of the latest hepatitis drugs runs anywhere from $54,500 for Zepatier to $94,500 for Harvoni. That’s on top of the hundreds of thousands in medical costs associated with the transplant itself and the needed immune-suppressing agents. But with one year of dialysis costing about $70,000 on average, most experts anticipate that the transplant and drug therapy will be the cheaper option in the long run, although a formal cost-analysis has not been conducted. Dr. Brian Pereira, whose research 25 years ago first showed that hep C can be transmitted via organ transplantation, leading organ banks to impose bans, said he is buoyed by the opportunity to make use of these kidneys again. Elie Dolgin can be reached at elie.dolgin@statnews.com. Follow him on Twitter @eliedolgin. Follow Stat on Twitter @statnews.